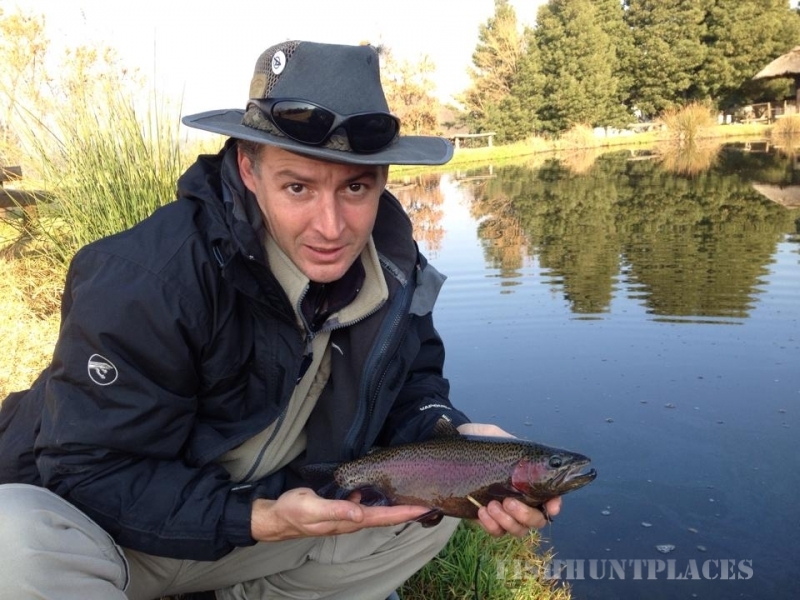 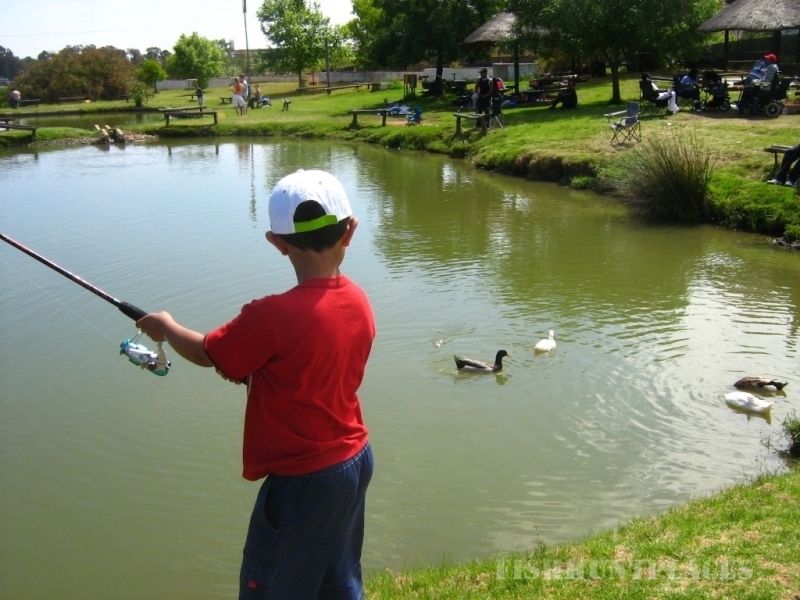 Footloose Trout Farm is a place for families to spend time together, fishing or relaxing, braais or picnics, swimming in the pool or playing in the children’s playground. 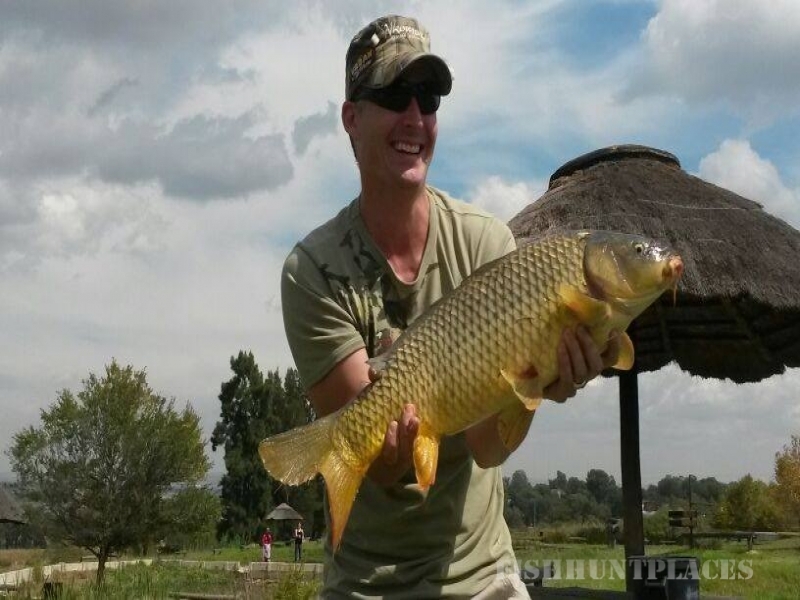 The restaurant is great for breakfast, lunch or even a quick take-away to enjoy next to the dams. 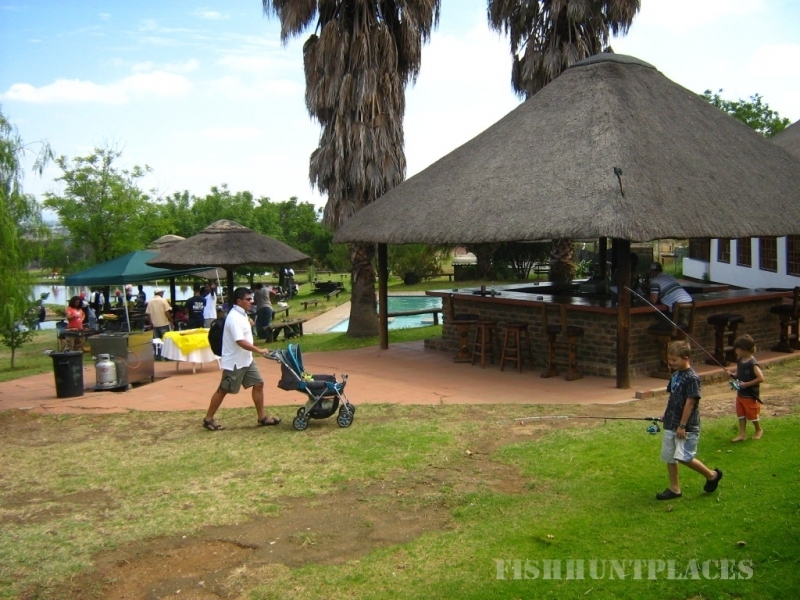 The restaurant has indoor and outdoor tables, as well as a take-away facility. 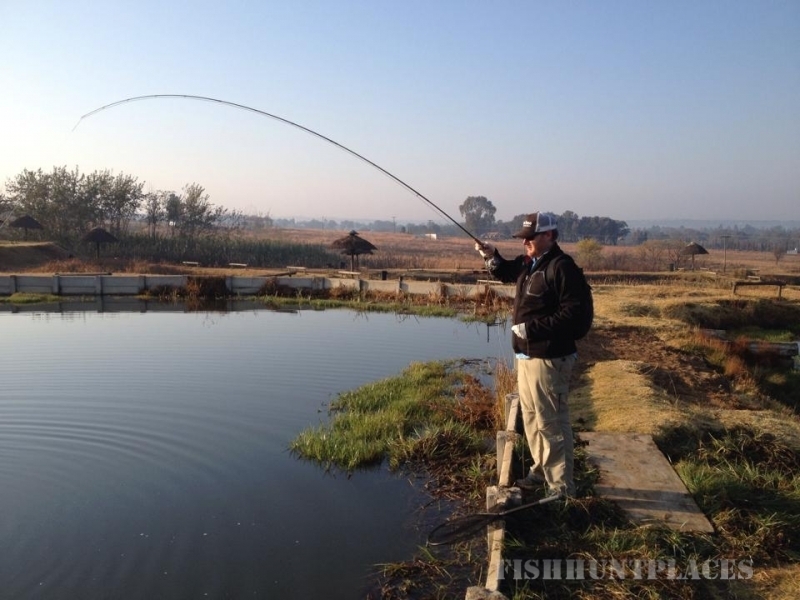 This tranquil spot provides all the peace and quiet you could hope for, and for the more energetic, we hire out fishing rods and bait to catch those delicious trout fish! 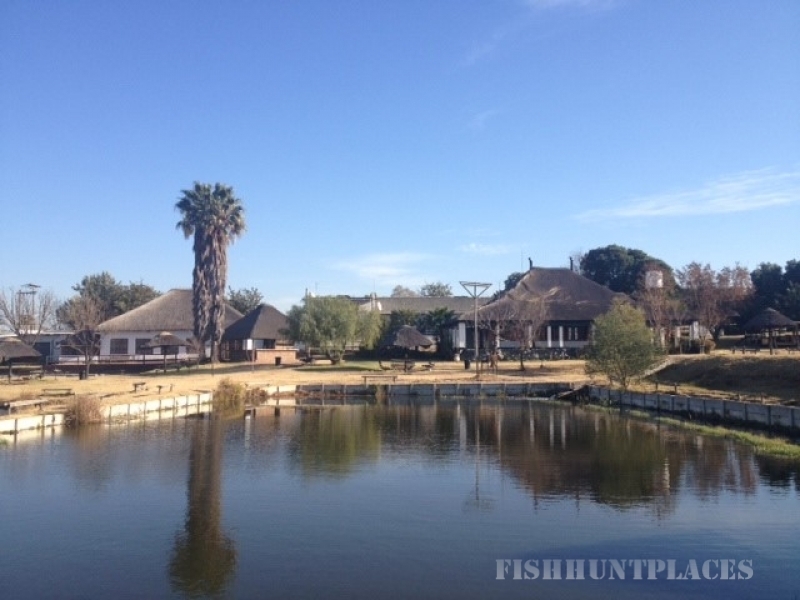 Although it’s only 10kms from Montecasino, it certainly feels like a country getaway, far enough from the noise of the city.